Hide deals from seller "Sunny Nutrition"
Hide deals from category "Weight Loss Centers"
Limit 1 per person and 1 per household. Valid on 9-week Weight Loss Challenge. Challenge includes weekly weigh-ins, email contact with a consultant and personal coaching. Weight loss is a challenge when enjoying a delicious calorie-filled meal has a greater appeal than working to shed those extra pounds. 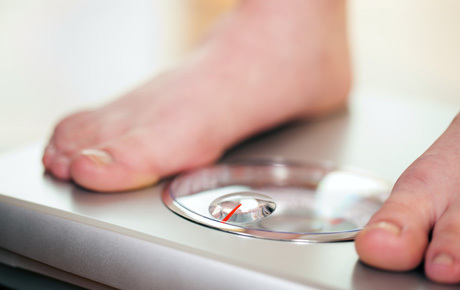 Get the push you need to shed the pounds with this deal for 50% off the Weight Loss Face-Off Challenge from Sunny Nutrition in Sun Prairie, Wis. ($10 value). Sunny Nutrition focuses on educating members of the community about good nutrition and the importance of exercising regularly using a program that has produced results for more than 30 years. They provide this service through seminars, social events, and building activities. Their weight loss challenge gives members ample motivation by guiding them to weight loss, and by providing a cash prize. This 9-week challenge covers basic nutrition, exercise and healthy living. Grab this deal for friendly competition and a supportive environment to reach your weight loss goals. Nutrition club that provides nutritional services and education to the community.